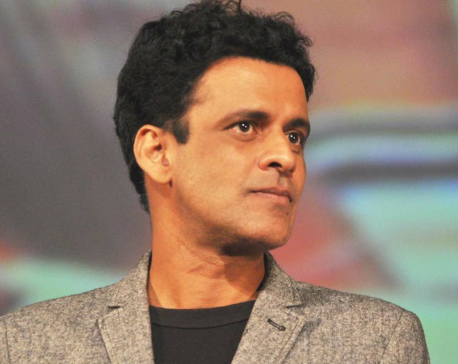 MUMBAI, July 2: Actor Manoj Bajpayee, who is playing one of the lead roles in Shrish Kunder directorial “Kriti”- film that is facing controversy over copyright issues, says it was hurtful to hear someone calling you a “thief”. 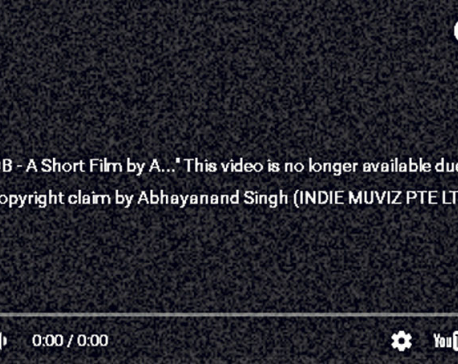 KATHMANDU, June 30: Two days after YouTube took down the much controversial short film ‘Kriti’ over copyright claims by Aneel Neupane, Muvizz.com, producers of the said short film, are set to file a defamation suit against Neupane, reported IANS. 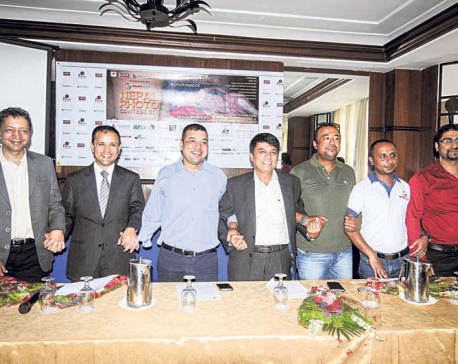 KATHMANDU, June 30: Photojournalist (PJ) Club has announced the opening of the fifth edition of Nepal Photo Contest 2073 for all Nepali photography enthusiasts. 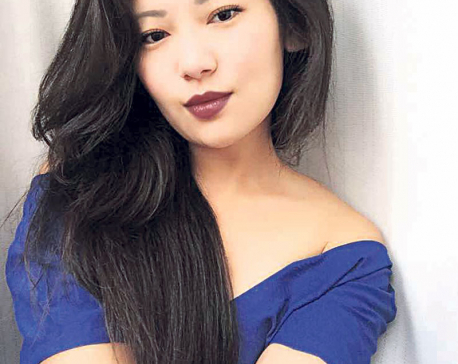 Fashion designer Yashita Dewan is excited about the kind of responses she’s been receiving after models Paramita Rana, Alka Rai, Ritesh Gurung and Bhaskar Baniya, who were chosen to represent Nepal at the Asia Model Festival 2016 held in Suwon Hwaseong. 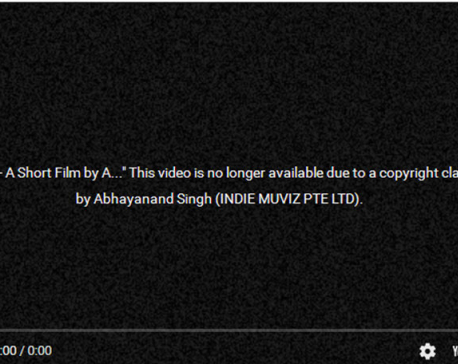 KATHMANDU, June 30: After the short film ‘Kriti’ was removed by YouTube for copyright infringement, the popular video platform has removed Nepali movie ‘Bob’. 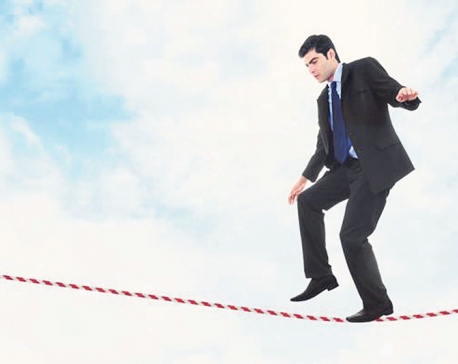 Risk is defined as the ‘probability of occurrence’ of certain events, which are counter-productive to the business or entity. 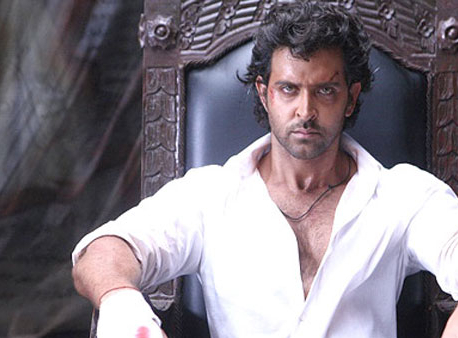 MUMBAI, June 29: Bollywood star Hrithik Roshan was stuck at the Istanbul's Ataturk airport, few hours before the terrorist attack that has killed at least 36 people. 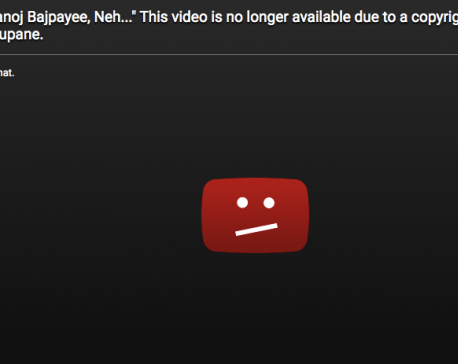 KATHMANDU, June 29: The legal battle between Nepali filmmaker Aneel Neupane and Bollywood director Shirish Kunder seems not settling anytime soon. 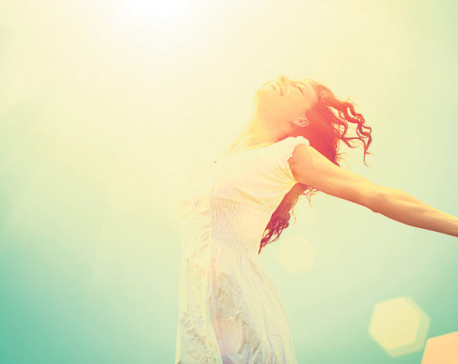 Why being born with a silver spoon in their mouths doesn’t guarantee women freedom?